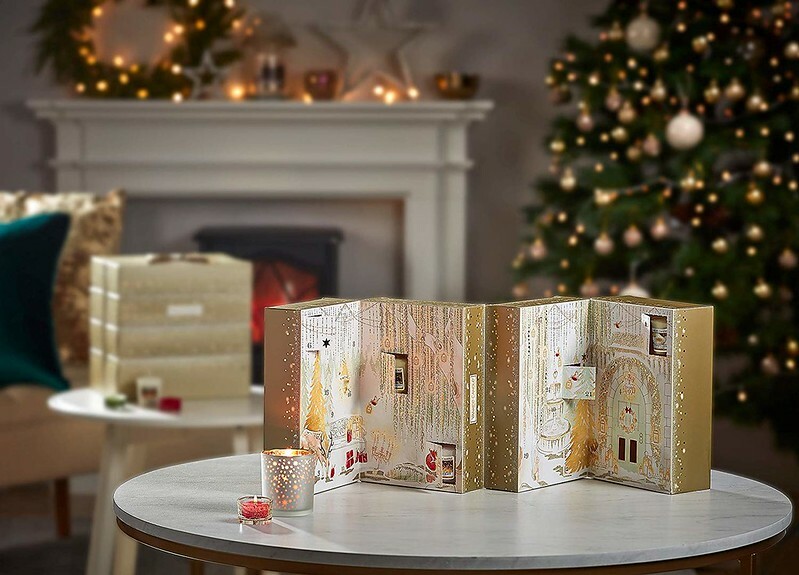 So I know it seems silly to get going with this now, but I’ve noticed that some of the best advent calendars on the market this year are already selling out. 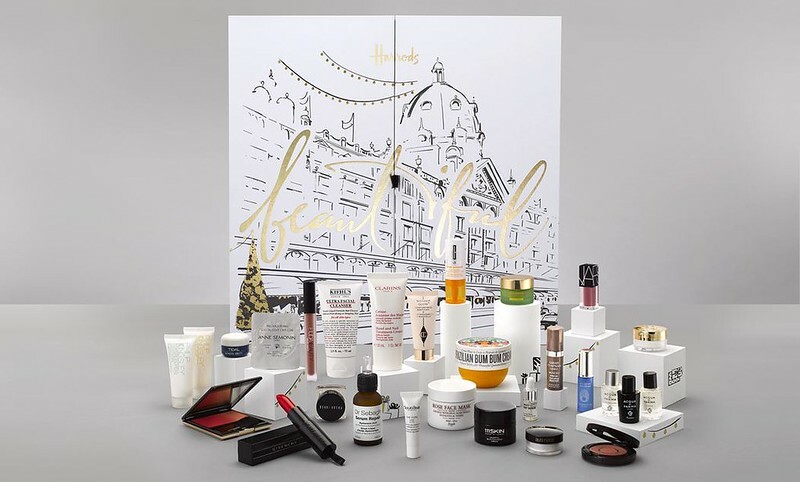 (I really should have got on that The White Company one before it sold out…) So, today in a pause from the regular food programming (though there are lots of edible options below, even though it seems like beauty advent calendars are the big business items these days!) 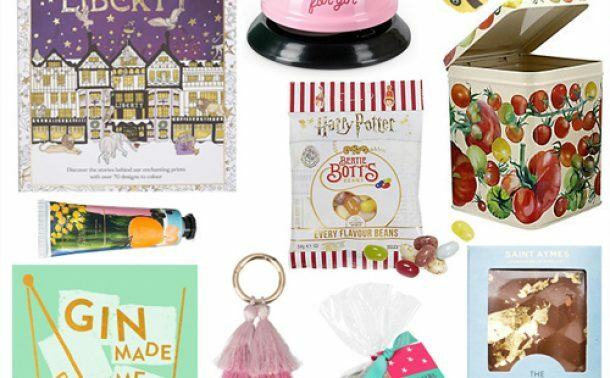 I thought I’d put together my picks of some of the best advent calendars for you to enjoy in the countdown to Christmas! 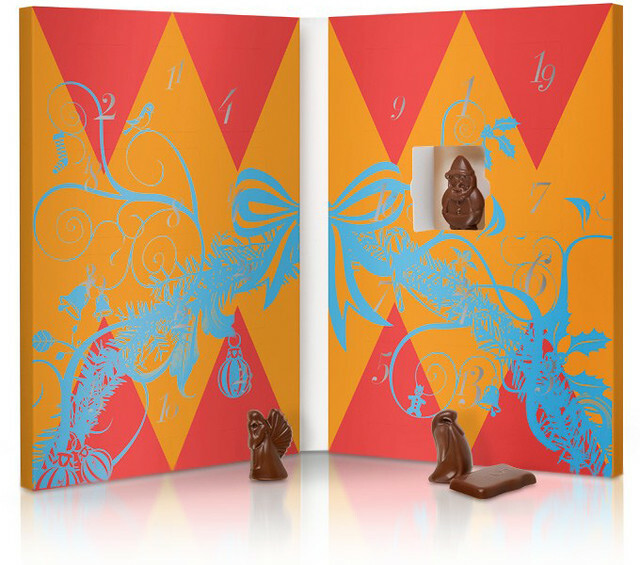 While advent calendars seem to be getting even more elaborate every year, when I was a kid it was always paper or chocolate calendars, and while I’ll never say no to a good Cadbury’s calendar, my favourites these days always come from Hotel Chocolat. My three picks stay the same year on year: the deluxe calendar filled with all their best treats (and Hotel Chocolat cocoa nib gin! 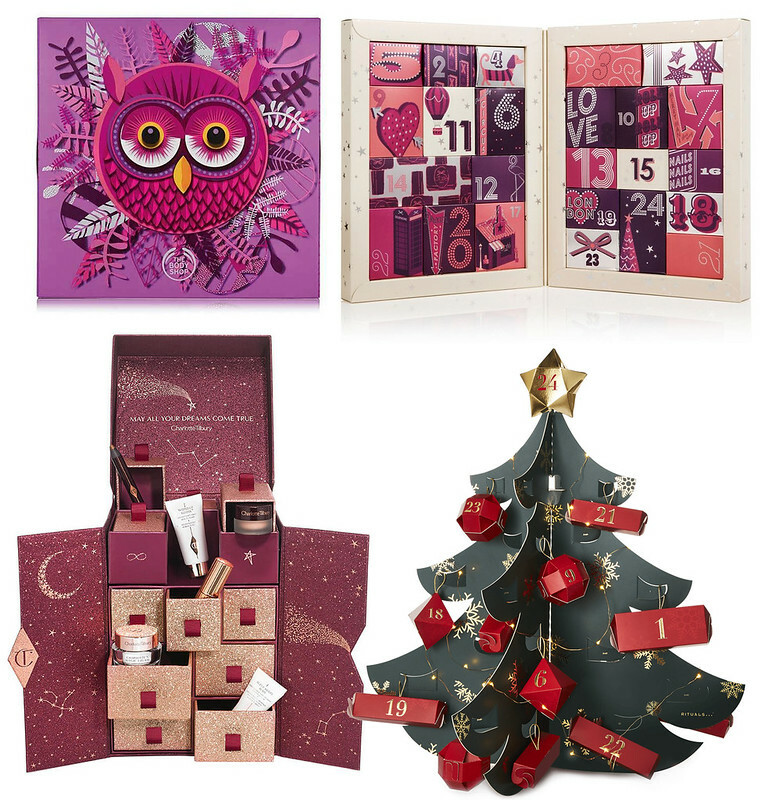 ), their kid’s calendar full of milk chocolate treats (only £8!) that adults can also enjoy, and their sweet couples calendar with two chocolate truffles behind each window. However, this year I also want to give a shout out to two of my other favourite places to get chocolate who have great calendars this year. 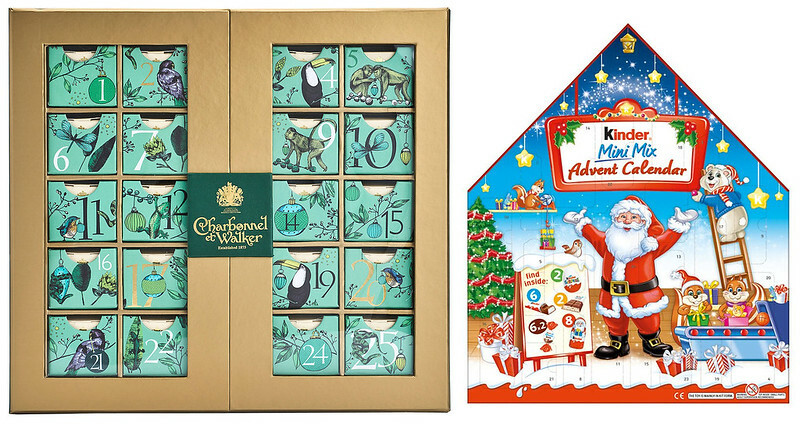 Charbonel et Walker will always have a special place in my heart as the makers of my all time favourite rose and violet creams, and this year their chocolate calendar is resplendent in a beautiful green and gold for a very grown up advent experience. On the other end of the spectrum, now is the time to admit that one of my favourite things about Christmas chocolate is the Kinder advent calendar, designed for small children my parents pick up for me in the French supermarket most years. This year Debenhams have them in stock. 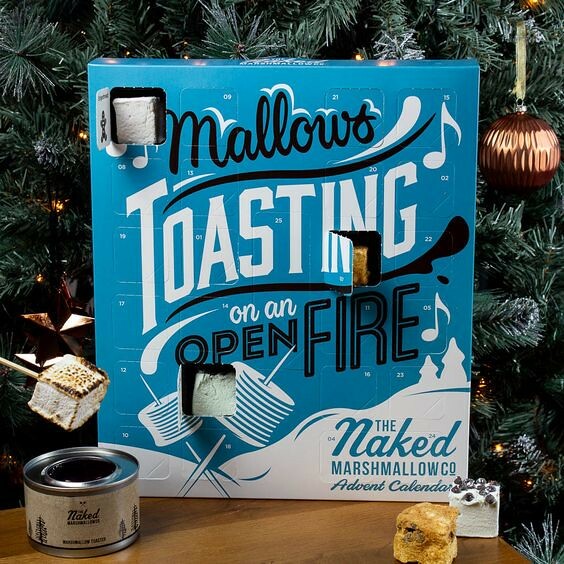 On the alternative edibles front first we have probably the advent calendar I want most from this roundup, an advent calendar full of different gourmet marshmallow flavours, with the choice of adding on a set of skewers and a mini burner so you can toast your new marshmallow every day. So tempted to order one of these! 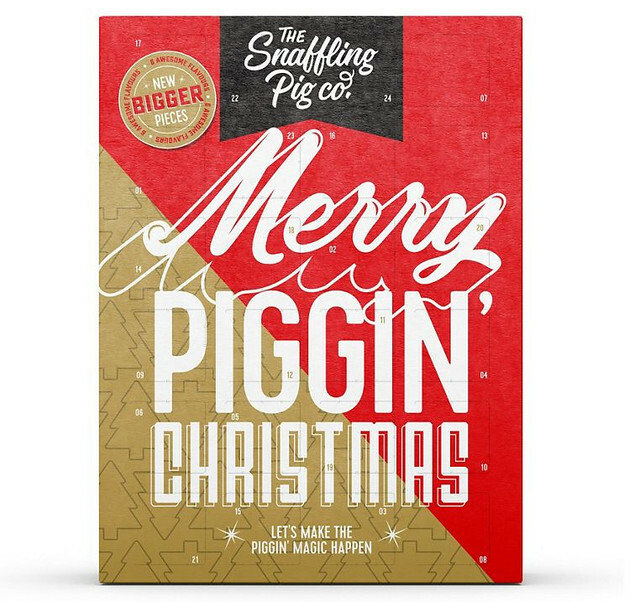 Also, perhaps for the beer drinker in your life, a pork scratchings advent calendar full of different flavours! As I am that person who is systematically working her way through every brand and flavour of gourmet scratchings on Ocado to try and find the pinnacle of porky perfection, I’m telling you this is awesome. Shall we now talk about the booze? 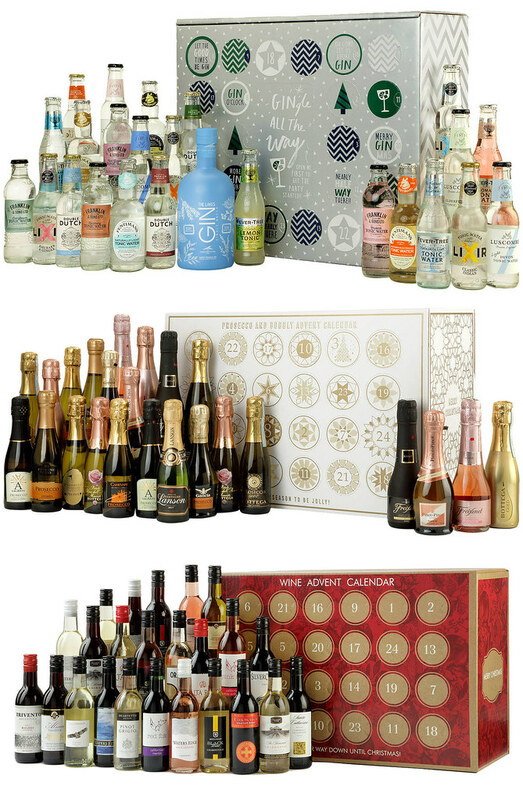 There are four different boozy options (all of which are actually John Lewis exclusives) I want to draw your attention to this year. 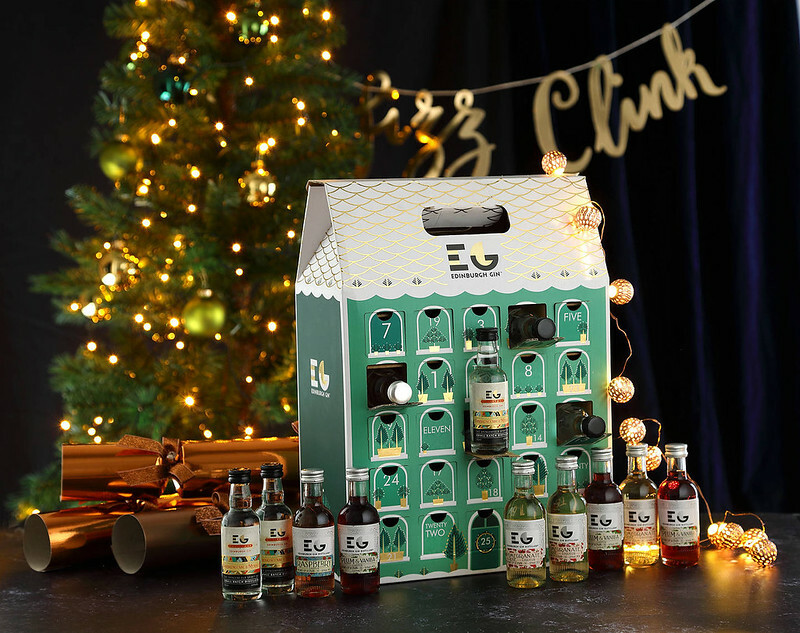 First is The Edinburgh Gin Advent Calendar, containing 25, 25cl bottles of their best gins and liquors. They make some pretty awesome drinks, so I’m sure this won’t disappoint – I for one am particularly partial to a good Rose & Pomegranate G&T made with their Pomegranate & Rose Liqueur. The next three are made especially for John Lewis. 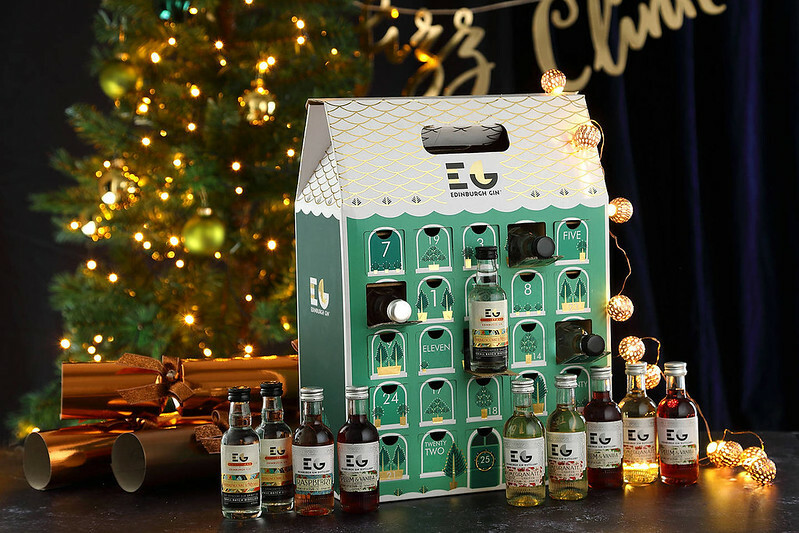 The first is if, like me, you love a good G&T, a Gin and Tonic Advent Calendar. This is a great way to explore different mixers and tonics as with the calendar you’ll get a full sized bottle of Gin Lakes Explorer Gin, and a different tonic or mixer to go with it behind each door – such a clever idea! 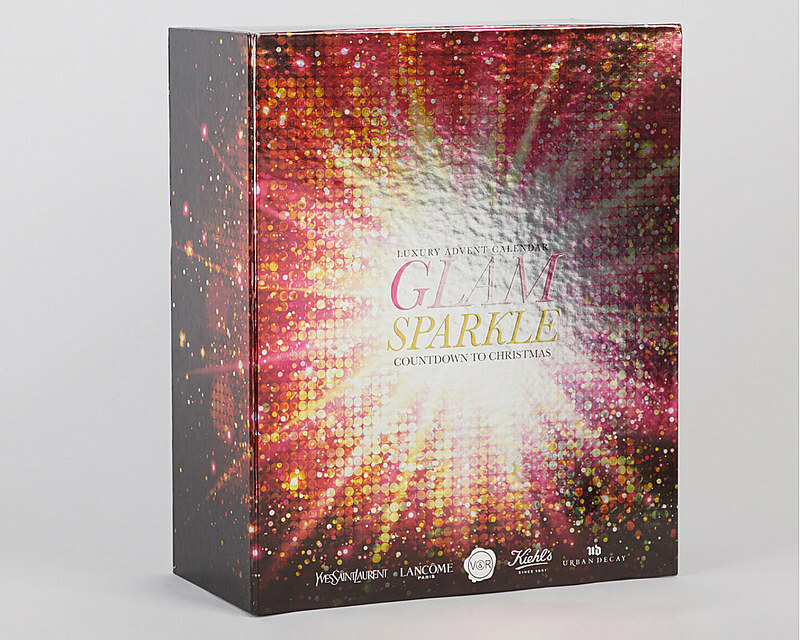 Next up they’ve put together a calendar with a mini bottle of prosecco, cava or champagne each day (I’d keep this one in the fridge for a festive tipple at the end of each day!) and a wine calendar with a mini, glass sized bottle of red, white or rose behind each door. Not pictured, they’re also doing a beer calendar this year, too. Still on the drinks but focusing on something a bit more breakfast friendly, Fortnum’s are doing two great tea advent calendars this year, one a bit of a collectors item, crafted from painted wood and full of rare loose teas, the other a little bit more budget friendly with a different teabag behind each door – but this is Fortnum’s, so it is guaranteed to be a gorgeous cup! 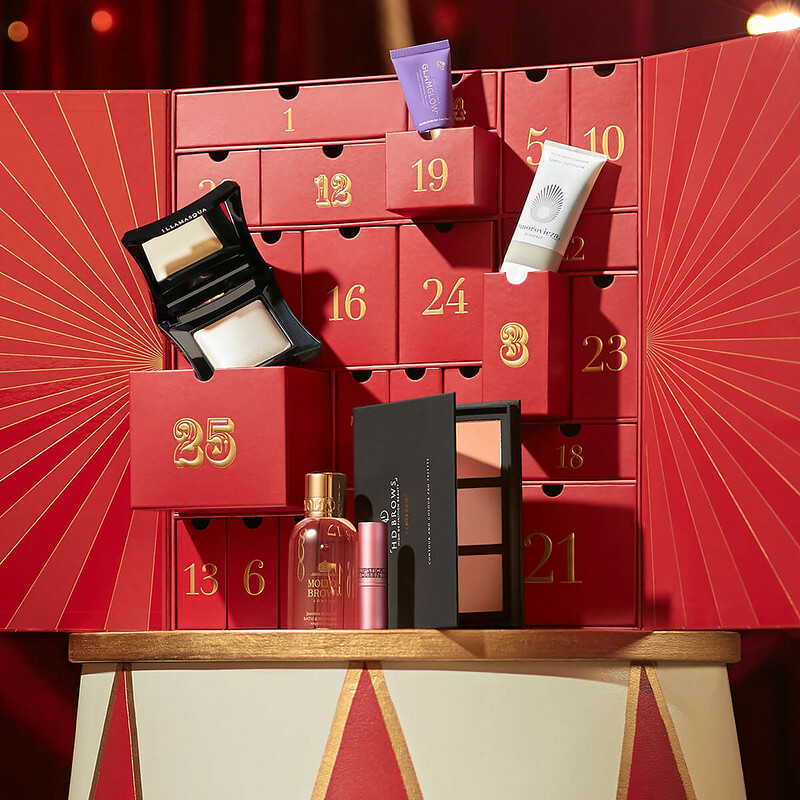 It seems like every single department store and beauty website have their own beauty advent calendars these days. 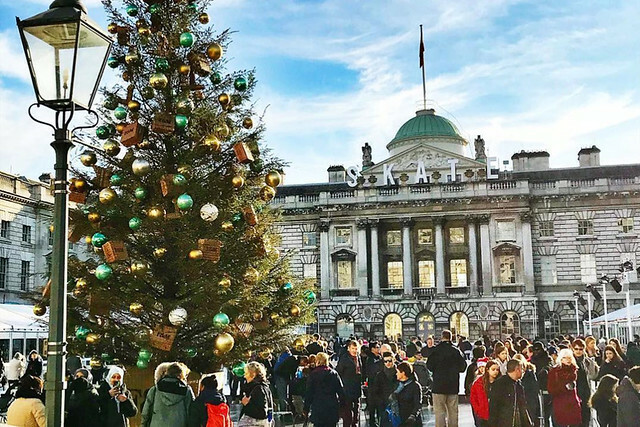 I encourage you to open up a few tabs of what appeals so you can look through the brands in each one, but a few I wanted to flag: the Marks & Spencer calendar launches today, so if you’re interested that is one you should hop onto. 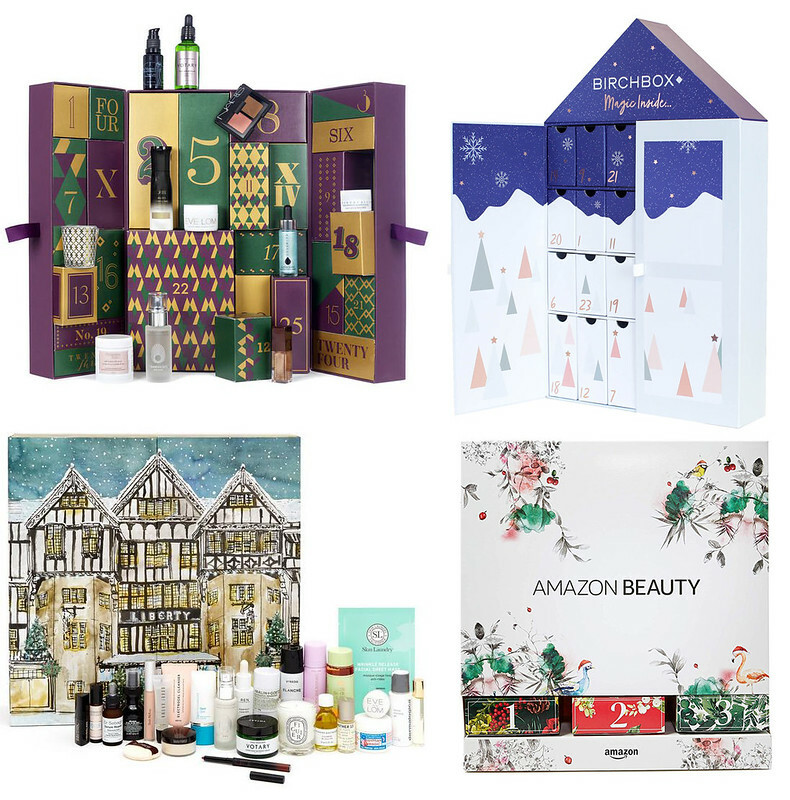 The Liberty London one is just so, so beautiful, and I think the design of the Amazon Beauty Advent Calendar is excellent, where the boxes drop down from above as you open them – really clever! 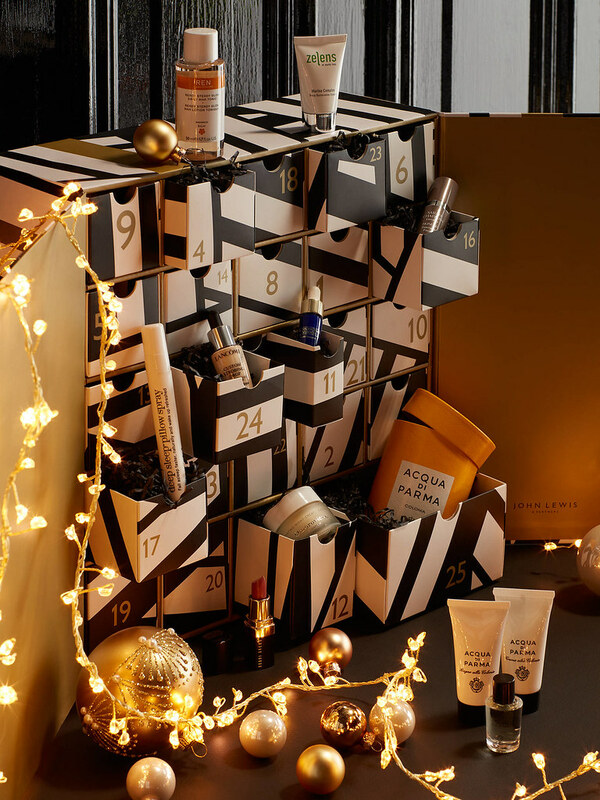 Not included for space reasons but also worth checking out are the Glossybox, Feel Unique and Net-A-Porter calendars. 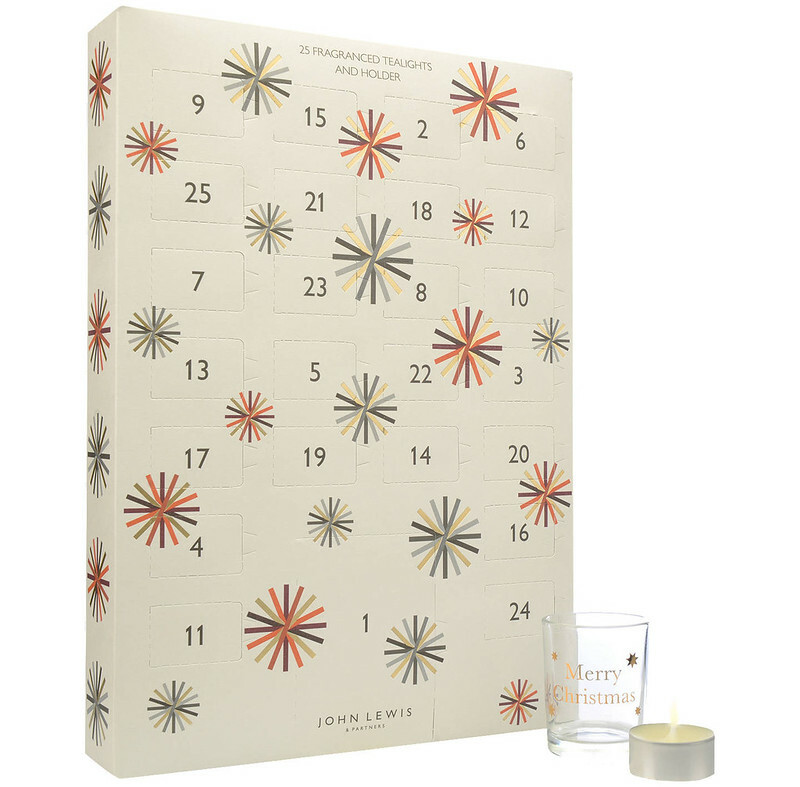 So, it seems that the cult Diptque advent calendar is sold out this year (one year I’ll get one…) so if you’re looking for something with candles (but without breaking the bank) there are two Yankee Candles choices out there, and John Lewis have also put together a scented tea light calendar this year too. Moving away from the budget options, the Jo Malone calendar this year contains candles as well as perfume. 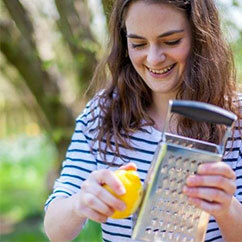 Looking for something totally different? 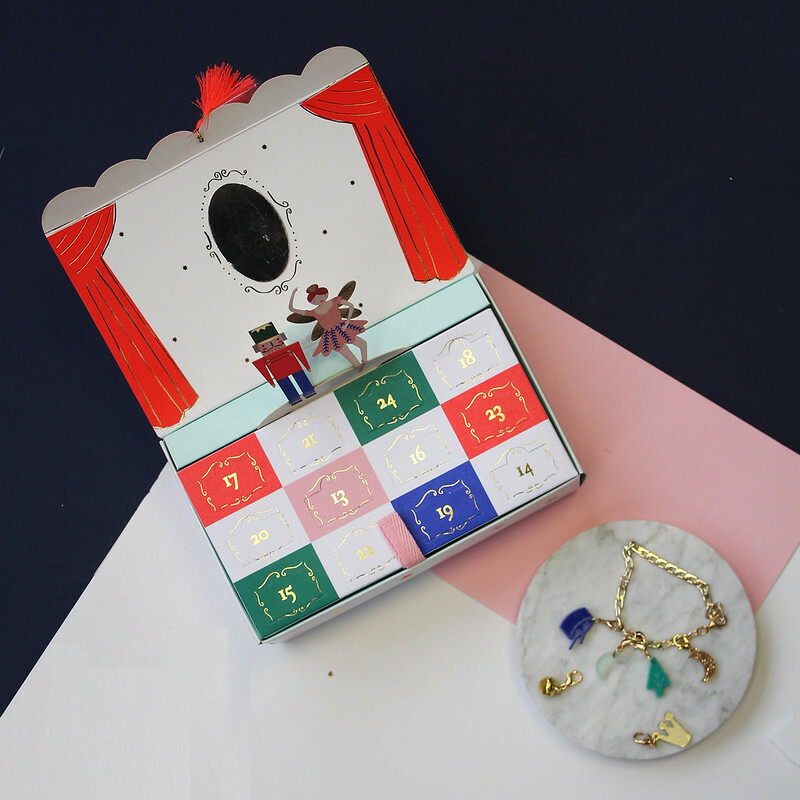 I don’t know how, but when I was searching through the Yankee calendars I stumbled across this adorable little advent calendar where you build a charm bracelet every day with a new charm behind each door. So lovely, and so unique. 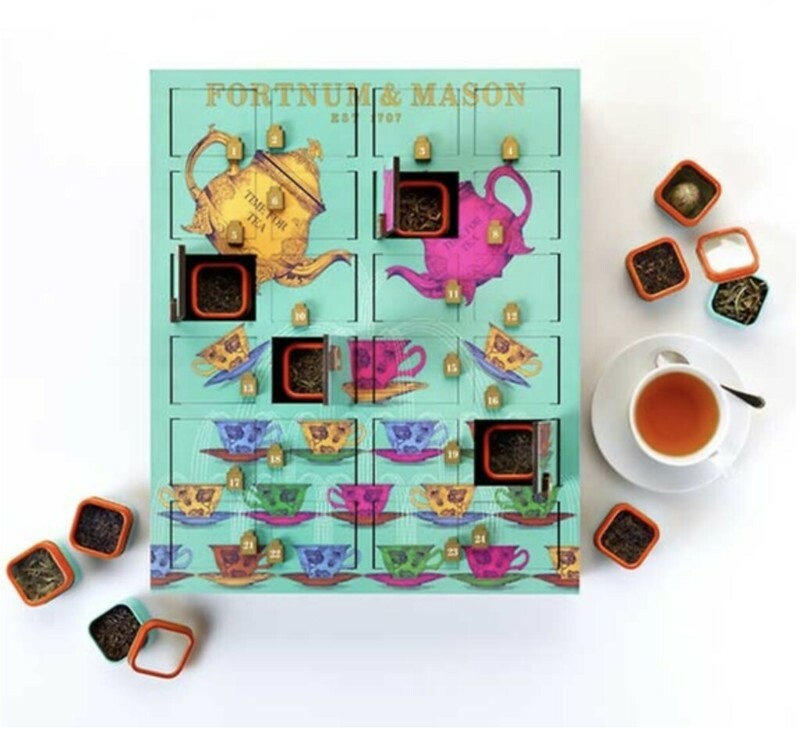 If you’re looking for something a bit more bespoke, Fortnum’s do a beautiful, traditional wooden calendar you can fill with little gifts and treats yourself. You can also get a musical version. 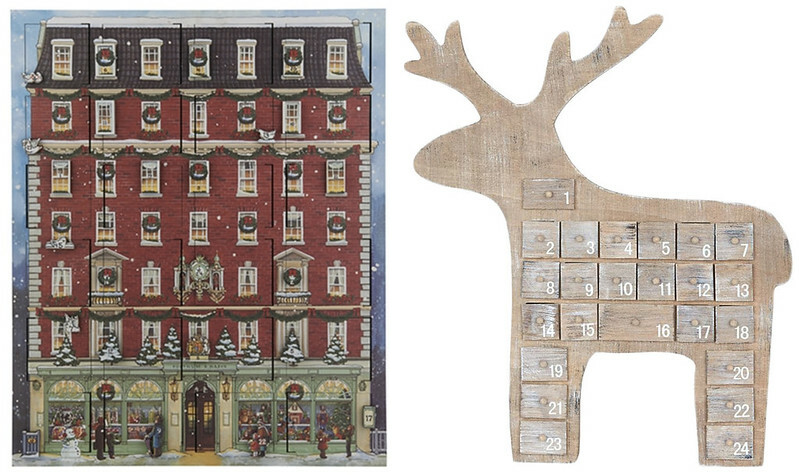 For something a bit more contemporary, I do also love this wooden reindeer. Finally, as loads of the links in this post are affiliate links, I know how many of you ordered what from my advent calendar post last year, I know that most of you wanted the Lego Star Wars and Lego City Advent Calendars, so I thought I’d include this years links too!